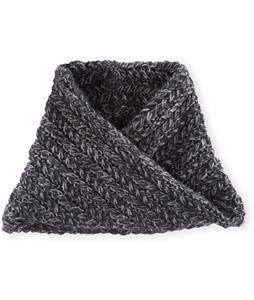 Stay extra bundled up with a women’s scarf from The House. 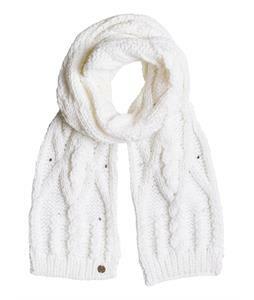 These are perfect for keeping your neck warm on a chilly day of hitting the slopes, hiking or just running errands. They are also the perfect accessory to pair with a top for casual indoor wear if you want to add a little something extra to your outfit. 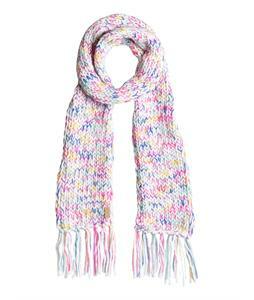 Browse a variety of styles including knitted scarves, lightweight options or scarves that are heavy duty and great for outdoor activity in the coldest weather. With both regular and infinity scarves in many colors and patterns, there is something for everyone and every occasion. 4 available More in the Outlet Shop.